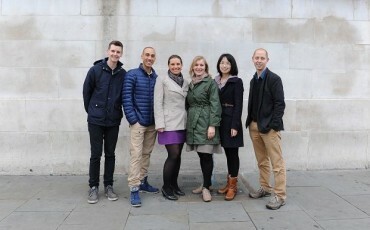 On Friday 26 February 2016, Guide London which represents the members of the Association of Professional Tourist Guides visited Westminster City Hall. 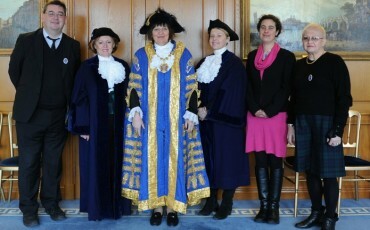 Chair Steven Szymanski and Branch Councillors Ruth Polling and Dolly Collins and Guidelines editor Tina Engström were delighted to be invited to Westminster City Hall to meet the Lord Mayor Christabel Flight and Councillors Jacqui Wilkinson and Nickie Aiken. 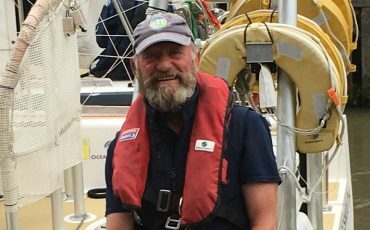 On Sunday, 30 August we gathered with tears in our eyes and hankies at the ready to wave off our friend, colleague and now officially super-hero, Brian Harlock, on the greatest adventure of his life – the 10th Clipper Round the World Race. 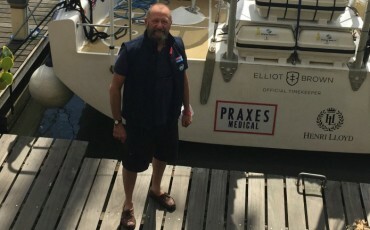 Over the next 11 months he will sail as part of the crew (The Warriors as they are known) on board Mission Performance, one of twelve 23-metre yachts, on a route that covers 9 countries, stops at 14 ports, covers 6 continents, and involves 6 ocean crossings and 40,000 nautical miles. During this time they are likely to get through 561,600 tea bags and 10,200 loaves of bread (baked on board by the crew) and they will use over 1,000 wet wipes per week! Those of you who visited him on board before he sailed will understand the importance of the wet wipes! 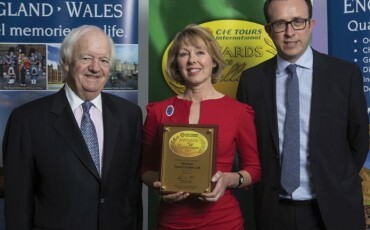 Windsor Tourist Guides Ltd, run by Guide London/Association for Professional Tourist Guides member Amanda Bryett, has won “Best Overall Walking Tour in Britain” awarded by CIE Tours International. 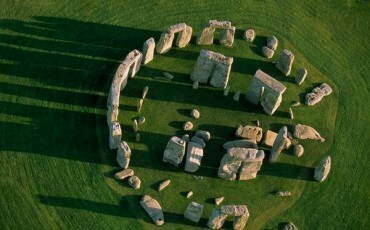 The company who run round Britain coach tours, mainly for the American market, ask their clients to rate every aspect of their tour. 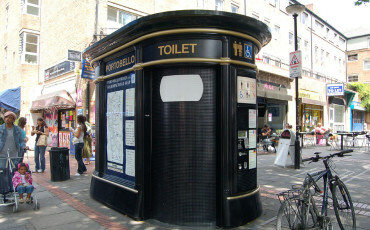 The Windsor town walk achieved a client satisfaction rating of 93.5%. 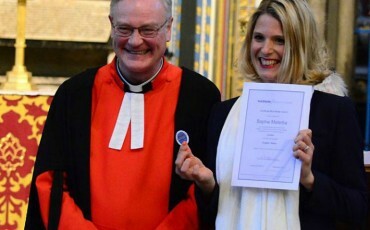 28 successful candidates from the 2013-2015 London Blue Badge Course were presented with their badges by the Reverend David Stanton, Canon of Westminster at a ceremony in Westminster Abbey on Thursday 16 April. 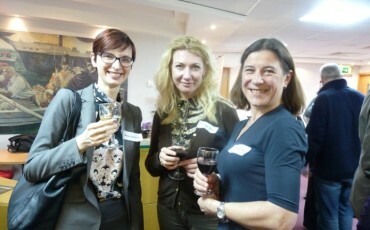 It's that time of year again…A group of eager new faces came to meet us at the Unite offices for the annual New Guides Seminar and Reception on 18 March. This year was different as there is also a Mandarin course running in parallel so we had 40 trainees in total. 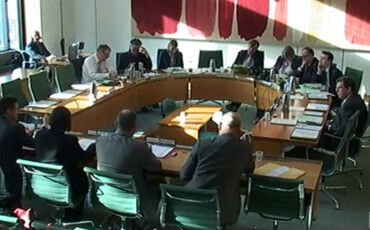 Following a report from Blue Badge Tourist Guide Victoria Herriott that the Department for Culture, Media and Sport had convened a Committee on Tourism, the Association of Professional Tourist Guide (APTG) was invited to give evidence at a meeting on 27 January. This was the result of intensive lobbying by Unite-sponsored MPs following the acceptance of the motion on the Revised Professional Qualifications Directive at conference. 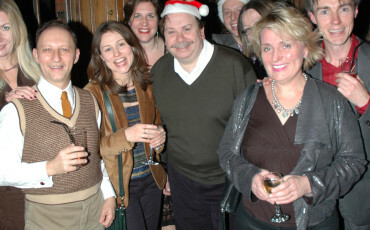 Guide London is the public/brand name for the Association of Professional Tourist Guides (APTG) and last December, about 125 of its 500 Blue Badge Tourist Guide members came to the University Women's Club for the annual Christmas Party. We started with a cocktail reception, quaffing Cranberry Gin Fizzes and White Chocolate Martinis, chatting and catching up with everyone's news. Then we enjoyed a turkey and salmon buffet meal, followed by Eton Mess and Fruit Salad. 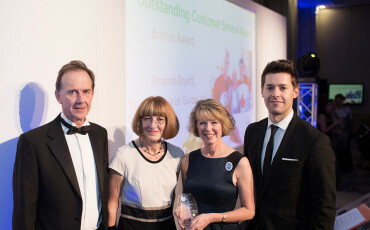 The Association of Professional Tourist Guides (APTG) member and Blue Badge Tourist Guide Amanda Bryett who runs Windsor Tourist Guides Ltd was a finalist at the Beautiful South Awards 2014 held at the Grand Hotel, Brighton in December and won a Bronze award for Outstanding Customer Service. 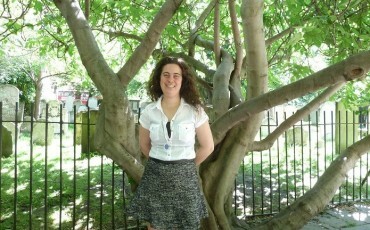 As a finalist Amanda now goes forward to the national VisitEngland awards 2015. 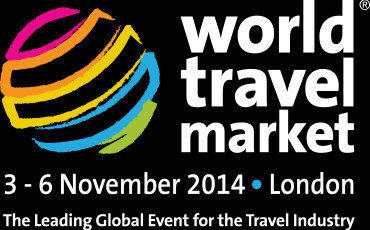 The Association of Professional Tourist Guides (APTG), the parent company for Guide London has partnered with World Travel Market for their upcoming travel and tourism conference being held at EXCEL - London on Monday, 3rd November to Thursday, 6th November. 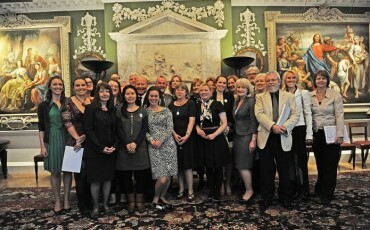 27 successful candidates from the 2012-2014 London Blue Badge Course, pictured below were presented with their badges by Yvonne Leach, the President of the Institute of Tourist Guiding, at a ceremony at the Founding Museum on 9 April. 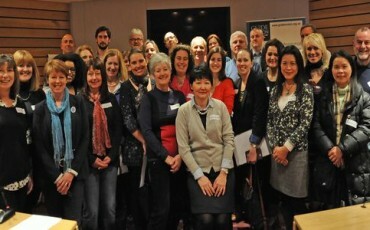 On Thursday 20 March, 25 trainees attended the Association of Professional Tourist Guide (APTG) New Guides' Reception organised by Sarah Speller. 23 Trainees had been on a "How many ways are there to do a the Guard Change?" walk with Owen Joseph in the afternoon.